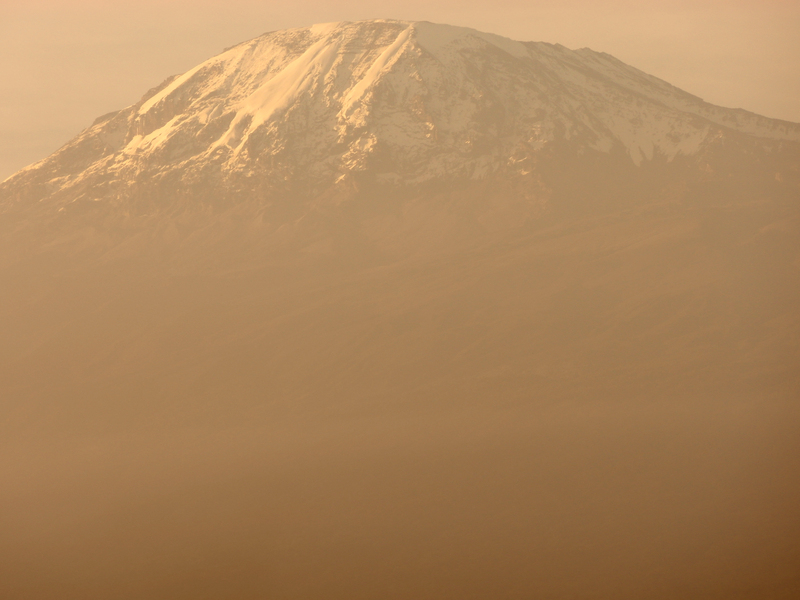 If you’ve read Kilimanjaro Diaries: Or, How I Spent a Week Dreaming of Toilets, Drinking Crappy Water, and Making Bad Jokes While Having the Time of My Life and are looking for additional information about climbing Mount Kilimanjaro, you’ve come to the right place. Click the links in the right sidebar to find information about ascent routes, the various climbing seasons, a comprehensive and battle-tested packing list, tips for your climb, a reflection on lessons learned, and a photo album to complement the book. If you’d like to read an excerpt of the book click here. To see what other readers are saying, click here.